Standard Property Let: £165.00 (inc VAT) per tenancy (one tenant), plus an additional £60.00 (inc VAT) for each additional tenant. Deposits: The usual deposit for a property will be equal to one month’s rent, although this can be different if set by an individual landlord. All deposits that are kept by Harbour Properties, will be lodged in either our Custodial or Insured scheme with the Deposit Protection Service (DPS). 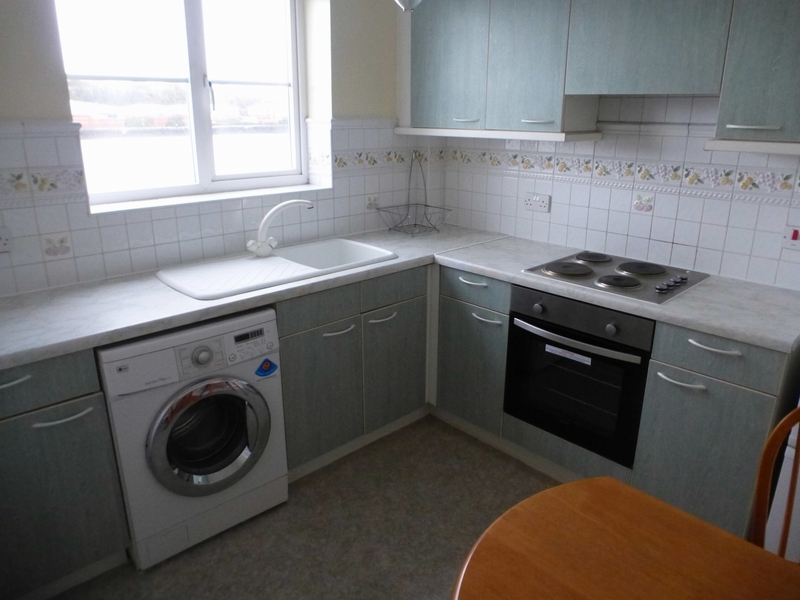 We are happy to offer for rent, this good quality, two bedroom apartment on the sought after Riversway Docklands location, with its stunning water views. 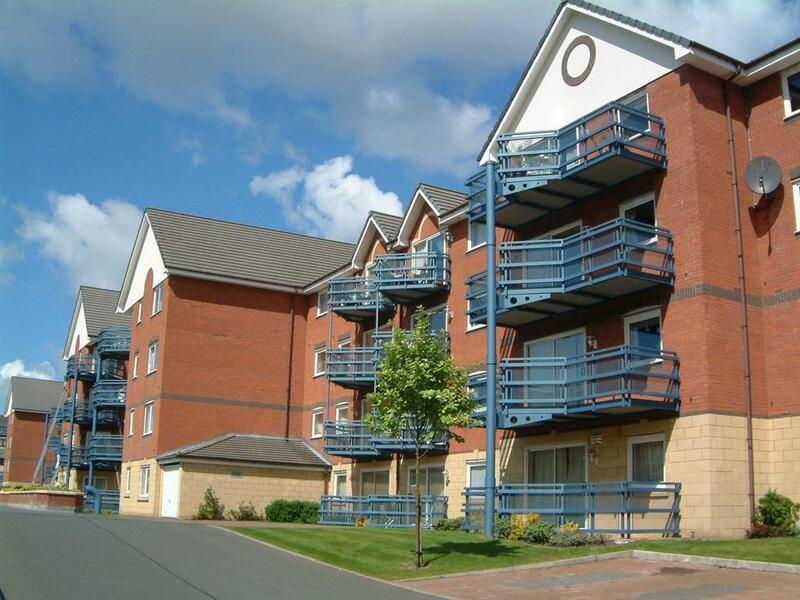 The apartment is in a fantastic location, close to local shops and amenities, and with good access to the city centre and motorway network. 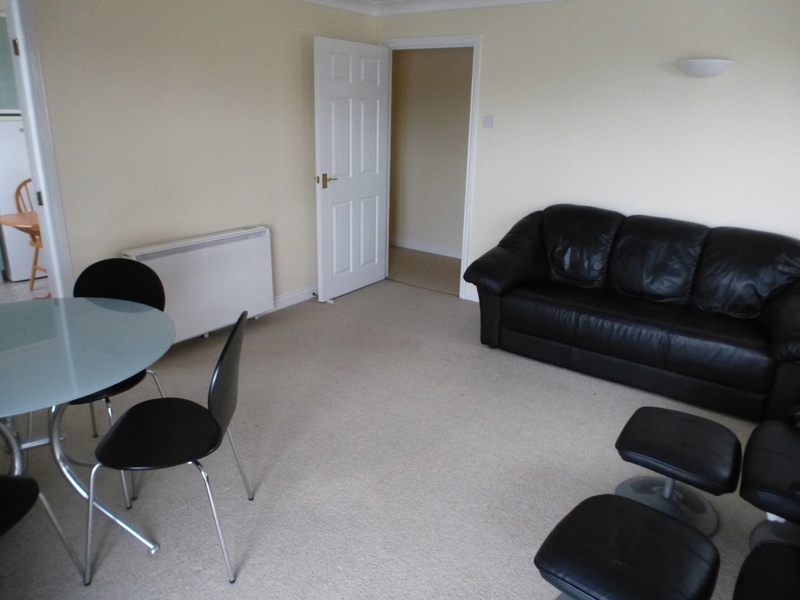 The property is fully furnished to a good standard throughout. The property compromises a good size double bedroom, a small double / large single bedroom, modern bathroom, good size lounge and modern fitted kitchen. There is a balcony with stunning views out over the water and marina. The apartment comes with double glazing, economy 7 heating and a secure underground parking space. There is also ample un-allocated parking for visitors. Large lounge diner including balcony with stunning water views over Preston docks, dining table and chairs, sofa and lounge chair. Modern kitchen with wooden wall and base units including electric oven, hob, extractor, fridge freezer and washing machine. Modern fitted bathroom with white 3 piece suite, including toilet, basin, shower over bath and part tiled walls. 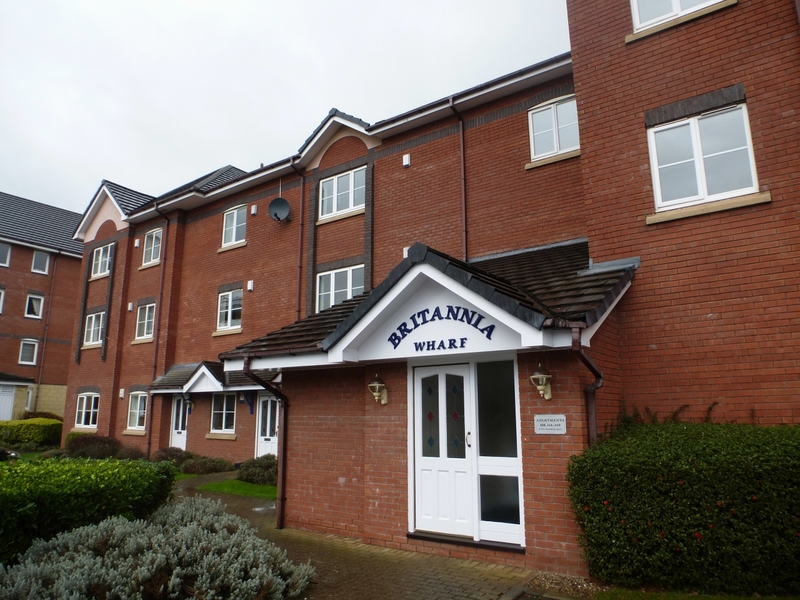 Good sized double bedroom with water views, including double bed and wardrobes. The graph shows the current stated energy efficiency for this property. The higher the rating the lower your fuel bills are likely to be. The potential rating shows the effect of undertaking the recommendations in the EPC document. The average energy efficiency rating for a dwelling in England and Wales is band D (rating 60).